‘Whittington Preschool’ was established over 50 years ago in Whittington Village. In 2007 we moved to Whittington Barracks where we merged with the existing military Preschool, ‘Munchkins’. Over the years we have expanded and extended our setting to cater to the needs of the families in our surrounding area. In 2012 we opened our baby and toddler rooms due to high demand and in 2017 we opened our tweenie room due to phenomenal demand in our baby room! We pride ourselves on being a graduate led setting. 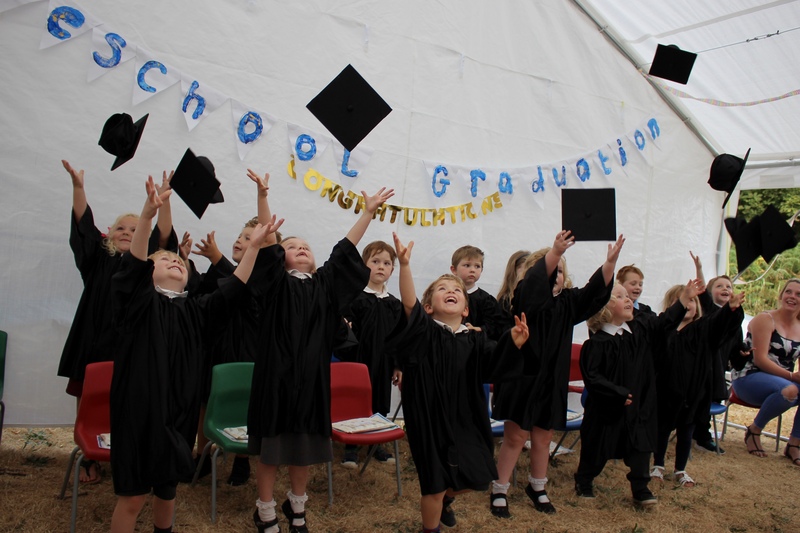 Our manager, Jennifer studied Early Childhood Studies and graduated with BA (Hons) in Summer 2014 and our deputy manager, Lisa Clare also holds a degree in Early Childhood studies, graduating in 2013. All of our staff are First Aid trained, CRB checked and qualified with relevant childcare qualifications at Level 2 (NVQ), Level 3 (NVQ) or higher. We have strong military links with many of our parents coming from Royal Army, Royal Air Force, and Royal Navy backgrounds. Having strong links with DMS Whittington allows us to take full advantage of our surroundings, such as using the Garrison Church as the venue for our Christmas concert in 2014 and a visit to see the dental clinic in 2015. Our Preschool & Day Nursery is a safe, nurturing environment where children get the attention and care that they need. You can rest assured that your child will be cared for with kindness, love and respect. We follow the Early Years Foundation Stage (EYFS) in all of our rooms, from babies to preschool. Our most recent Ofsted inspection was carried out in 2014 when we were graded ‘Good’. 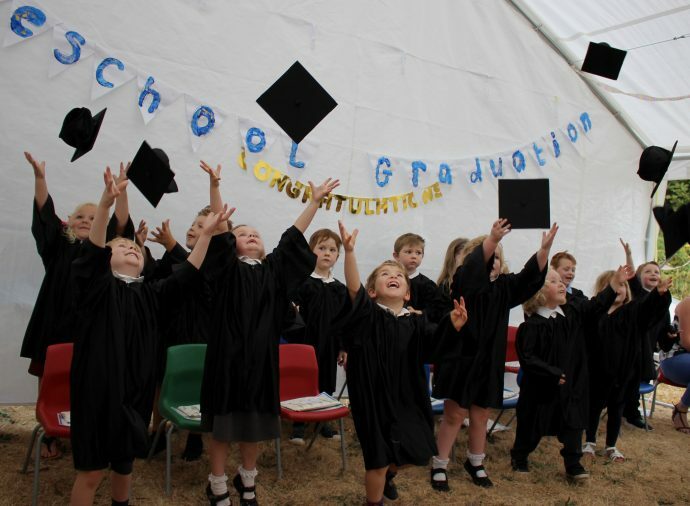 Whittington Preschool & Day Nursery offers care & education to all children from 0 - 5 years in a safe and caring environment. We offer full day care 7.30am - 6pm Monday to Friday Excluding Christmas and Bank Holidays. We also offer sessional care. We also have free spaces for 2, 3 & 4 years olds. We were rated 'Good' in our latest Ofsted report.